The community of Palana West lies in the town of Weligama on the south coast of the island. In 2006 a team of student volunteers provided funding for a multi-purpose community building here and spent two months in voluntary teaching and community support and development activities. Volunteers have sustained our partnership and activities here since this time. 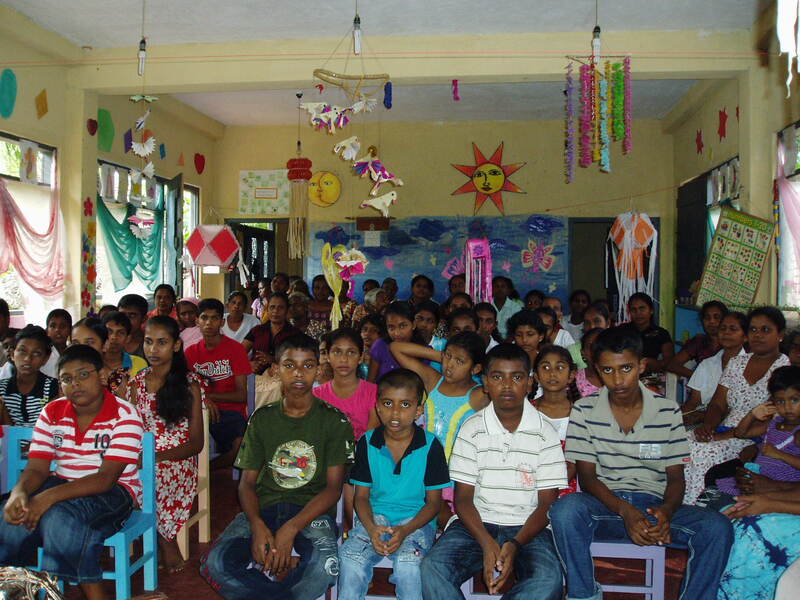 Every year we return to engage in continuation activities in the community of Palana. Reference to the work of volunteers in Palana since 2009 will be found in the diaries on the pages of our more recent partnership villages.